Port Wakefield, South Australia; "Lobethal's unloved love-child"
Hastily built in the early 1950's, the Port Wakefield circuit was the first purpose build race circuit in Australia since the end of WW2 & was brought about due to a ban on closed road circuit racing only lifted in 1985 for the Adelaide GP. Port Wakefield's main claim to fame in GP racing would have to be Jack Brabham winning his first Australian GP at this 1.3mile circuit. I hope you enjoy my first small release & be sure to check out the Read Me & bits for more links & info! Legendsatlunch for taking me under his hairy wing. well as anyone who's ever made an Xpack or a tutorial! Last of all, THANK YOU most sincerely Brendon Pywell for BTB! illiterate Noob like me can build something like this! It astonds me every time Ijump in rF & blast down a country road that I 'made'. Please come back Piddy, we miss you! 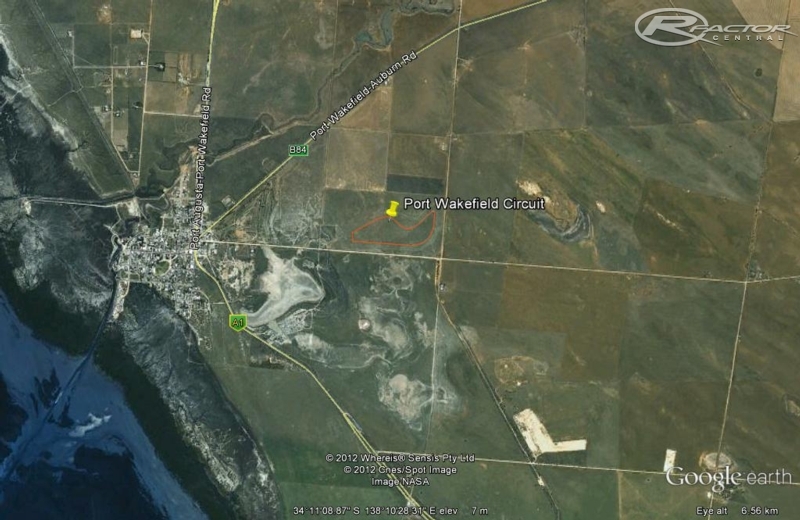 There are currently no setups for Port Wakefield South Australia. Add a Setup. Penbay International Circuit is a motor sport circuit in Taiwan. The circuit is 3.527 km long with widths from 12m to 20m. Thanks for the comments guys, greatly appreciated! There is a v1 in the making with sound walls, more pit buildings, tweaked grass to open view up, camp tents & other little bits that I wanted to include. Just one question; How exactly is the AI behaviour "a little crazy" please? Anyway, here's a pair of YT links that, I feel, will give a better impression of the place. Cant believe how much fun this is with the F1 65 mod, even the AI seem ok using this mod! I drive through Port Wakefield quite often and didnt know where the old track was, great job! FYI, for anyone living in South Australia, the circuit is still there - rotting amongst the saltbush. I've been there and even some of the tyres at the edge of the track are still visible. Worth the drive. Hi, Such a nice looking track. 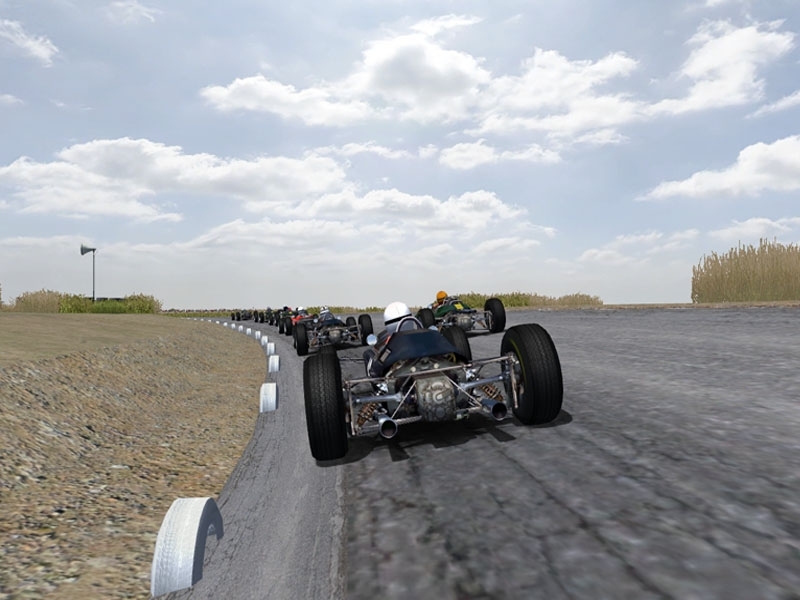 Great driving -a little nostalgic, isn´t it?-, only the AI seems a little bit crazy... Thank you & regards. "Port Wakefield's main claim to fame in GP racing would have to be Jack Brabham winning his first Australian GP at this 1.3mile circuit." Awesome, I also live in South Australia and remember my father taking us to this event back when I was a child. Have travelled thru Port Wakefield probably near a thousand times since and often wondered about it, now I can actually drive it.